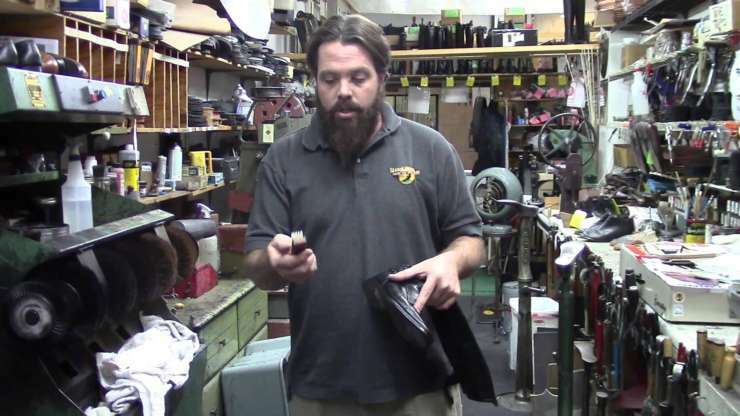 Mac Thompson is the general manager at Woody’s of Wellington and has been repairing shoes and boots for over 20 years. Mac specialises in equestrian riding boot repair. He has perfected the Parlanti Zipper repair and has worked directly with the experts at Konig, Petrie and many other equestrian brands to learn the best way to maintain and repair their boots. This level of expertise is unparalleled in the US equestrian market.